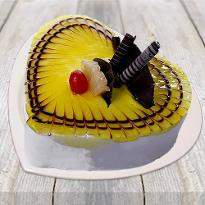 Make this Valentine's Day special for your lover by sending him\her the luscious cake online from Winni. 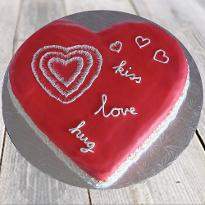 Winni has the fondant as well as fresh cream cakes specially prepared for Valentine Day. 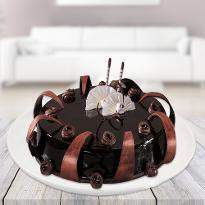 Express your heartiest feelings with the sweetness of the cake. 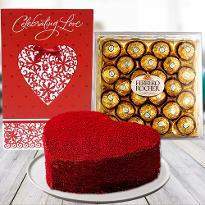 So, place your order now as you're just a click away from sending Valentine's Day cake to Chennai online to the love of your life. Valentine's Day is a day of love. And celebrating it in a unique way is the most challenging job for everyone. You need to plan for surprises, dinner, gifts and the cake. 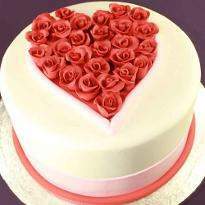 Winni is here to help you from where you can buy the best Valentine's Day cakes and enjoy its hassle-free delivery in Chennai. 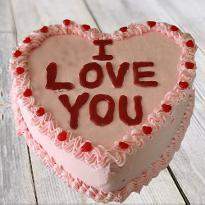 If your special one is crazy about cakes then send Valentine’s Day cakes to them and celebrate this day of love in a fantastic way. 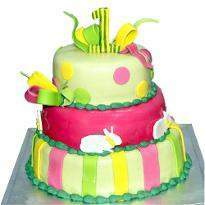 Cakes that we have in our collections are Chocolate cake, red velvet, black forest cake, butterscotch cake, blueberry cake, pineapple cake, mango cake, plum cake, choco truffle cake, etc. All these cakes have the power to leave you delightful for a while. 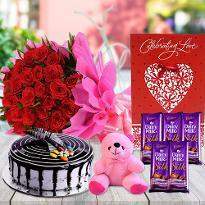 Buy the best one for the special person of your life. 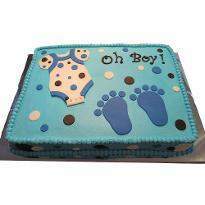 Our delicious, creamy cakes are baked by professional bakers with whole care and love. 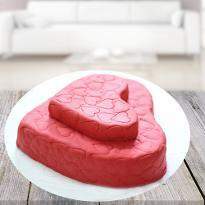 No matter how far you are from your special, we are there to rescue you by offering hassle-free online Valentine cake delivery in Chennai right at the doorstep of your loved ones. 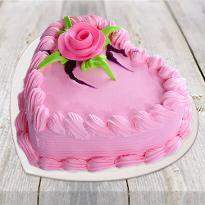 All the Valentine cake delivery across Chennai is done by our well-organized logistics department, who work 24/7 to provide the best services. We also provide midnight delivery services at your doorstep without any additional charges. 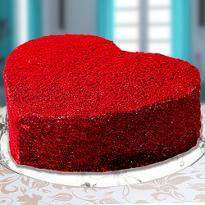 You just need to visit us online, scroll down through our wide assortment of delicious Valentine cake and choose your favorite one. 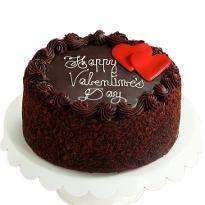 After making your choice, place your order and send Valentine cake in Chennai to the one residing there. So, spruce up your love life a bit in the season of love to have a fun filled and a lovely time ahead. 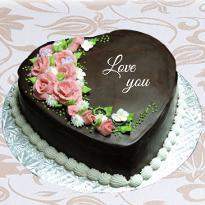 Valentine’s day is a day dedicated to love and nothing can be more endearing than this beautiful occasion. 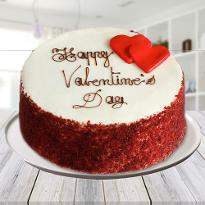 Enjoy this day in arms of your special one and enjoying the taste of delicious cakes. 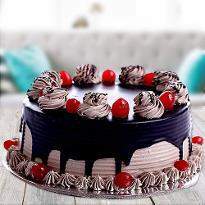 In case, if you are away from your lover, then with Winni, you can easily get the service of Valentine’s Day cakes delivery in Chennai and surprise your lover in a sweet way. 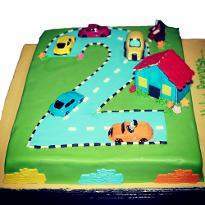 Cakes like mango cake, red velvet cake, chocolate truffle cake etc. 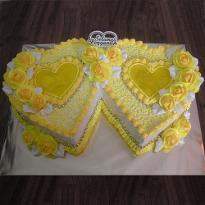 are always here to make your celebration of love an important one. 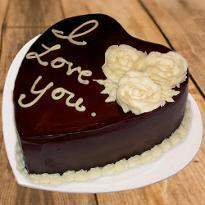 To help you more in shopping for the valentine’s day, we would suggest you check out the amazing range of designer cakes specially created to stun your beloved with its appearance. 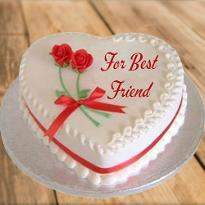 If you are planning for a party on this wonderful day, then you can buy Valentine cake from us and adore this day with loads of memories and happiness. 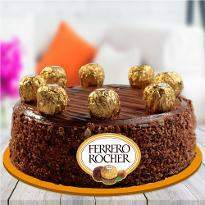 Our cakes for valentine’s day would greet your guest with a mesmerizing taste. We have covered several destinations and also gives you an easy payment process which makes your shopping experience both enjoyable and full of fun. So, what are you waiting for? 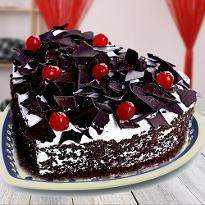 place your order and send Valentine cake online in Chennai to your special one residing there.